Disfruta de nuestros materiales bíblicos. The Great-Faith-Treasure Millions of Daily Prayers Are Offered…“In The Name of Jesus” With little awareness of what The Name Really Means. 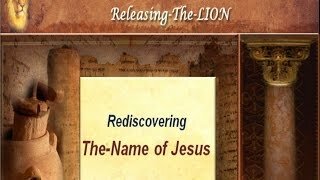 A Great-Faith-Treasure Can Be Found In The Meaning of The Name of Jesus Just Imagine What The Impact Will Be When Millions of Daily Prayers Are Offered…“In The Name of Jesus” With The Understanding of What HIS-Name Really Means. And Jesus The Person replaces The-Formula. 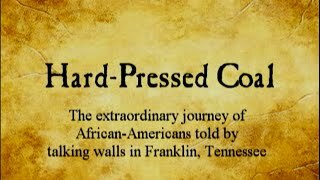 Glimpses of Black history awakening understanding, contrition and reconciliation. 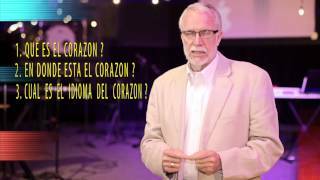 Conferencia dada por estudioso de las Sagradas Escrituras el hermano Santiago Lewis.